This was announced by the Minister of Interior, Abdulrahman Dambazau, on Thursday in Abuja in a statement issued by Mohammed Umar, the Permanent Secretary of the ministry. Mr Mr Dambazau, enjoined the citizens to use the period to embrace the virtues of love and sacrifice for the unity and development of the country. 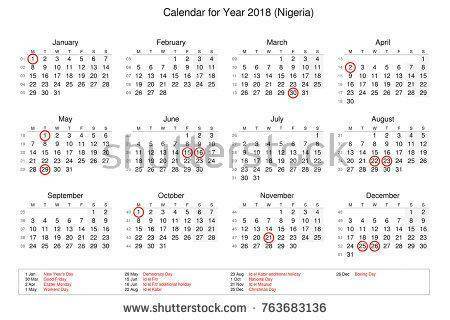 0 Response to "FG Announces August 21st And 22nd As Public Holiday"